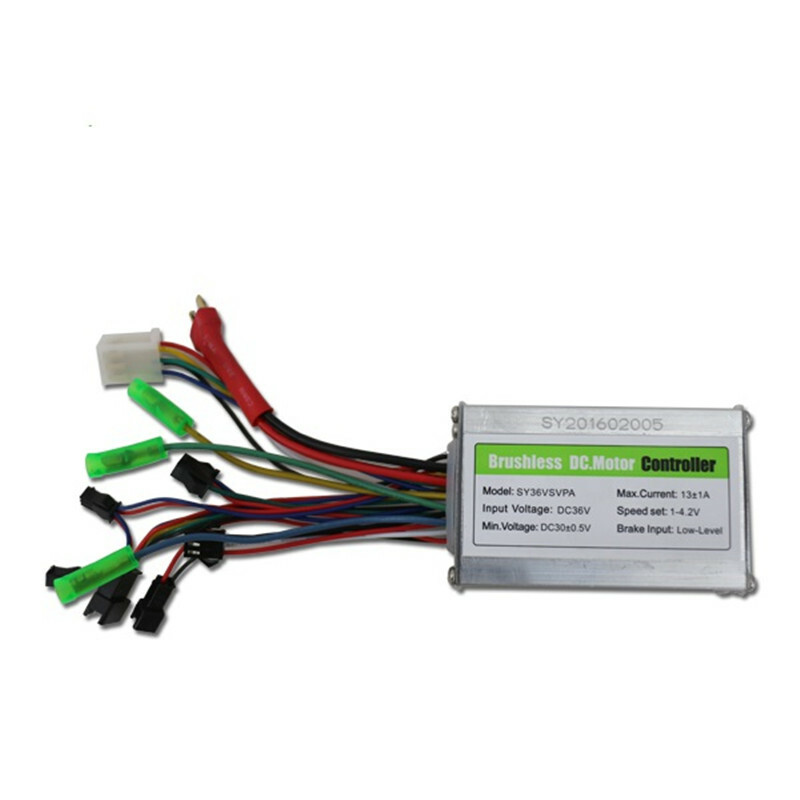 There are two distinct types of controllers designed to match either a brushed motor or brushless motor. Brushless motors are becoming more common as the cost of controllers continues to decrease. 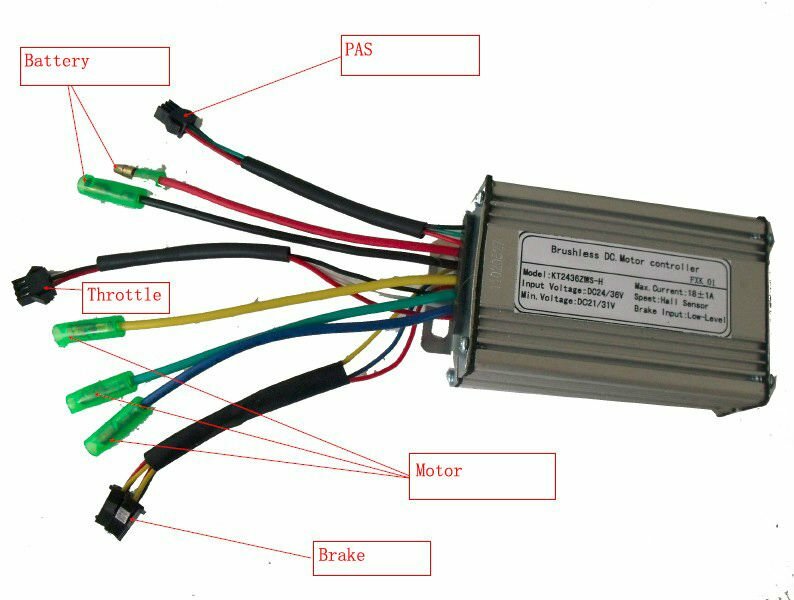 Controllers for brushed motors: Brushed motors are also used in e-bikes but are becoming less common due to their intrinsic lower efficiency. Controllers for brushed motors however are much simpler and cheaper due to the fact they don’t require hall sensor feedback and are typically designed to be open-loop controllers. Some controllers can handle multiple voltages.